For every share, like or video post using the #GrootDancebomb hashtag, Disney and Marvel will plant a tree – up to 250,000 of them! – to help restore forests. How amazing is that? DISCLOSURE: Mommy’s Memorandum is promoting this giveaway only and has received no compensation or product. 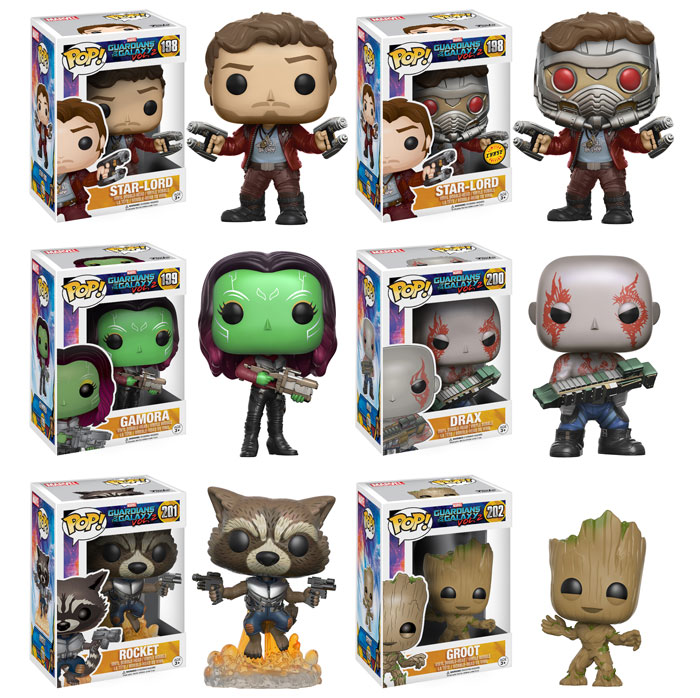 Groot is adorable – but I really do love Starlord! I thought Ego rocked! It was a good plot twist at the end. My favorite character is the wonderful Groot! My favorite is baby Groot because he’s so cute! Groot and Rocket are my favorite. I also loved Yondu in the second movie. duh Baby Groot of course! My favorite is baby Groot because he’s so darn cute! 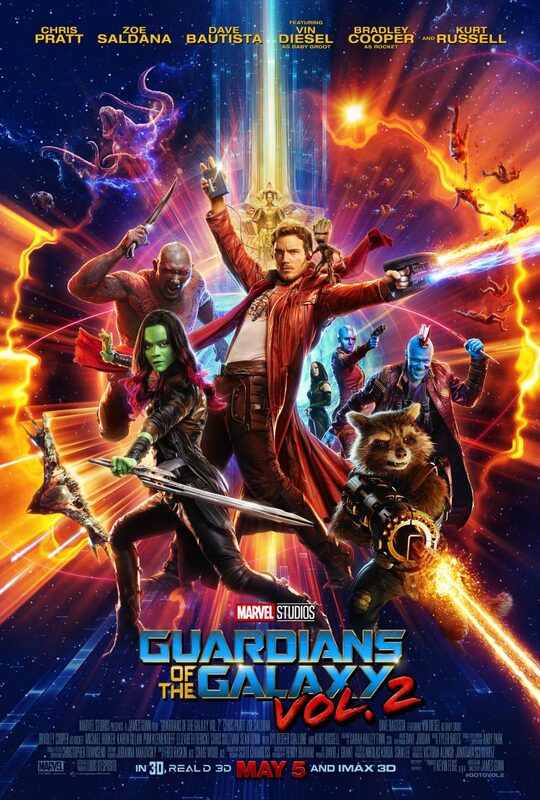 My favorite character is Rocket Raccoon. My favorite is Gamora, played by Zoe Saldana. Thanks. groot is my favorite in the movie. My favorite character is Groot. Rocket Raccoon is my favorite character from the Guardians of the Galaxy films. Thank you for the fun giveaway. Baby Groot of course, he is so cute and funny. Rocket is my favorite character. Great movie, loved it! Hmm. Probably baby Groot. He’s so cute! It’s Groot!! I just love him! Rocket had a lot heart. I like him. I do like Groot ! It is most definitely toddler groot! Groot, of course….so cute! 🙂 Thank you. I think Rocket is my favorite character. 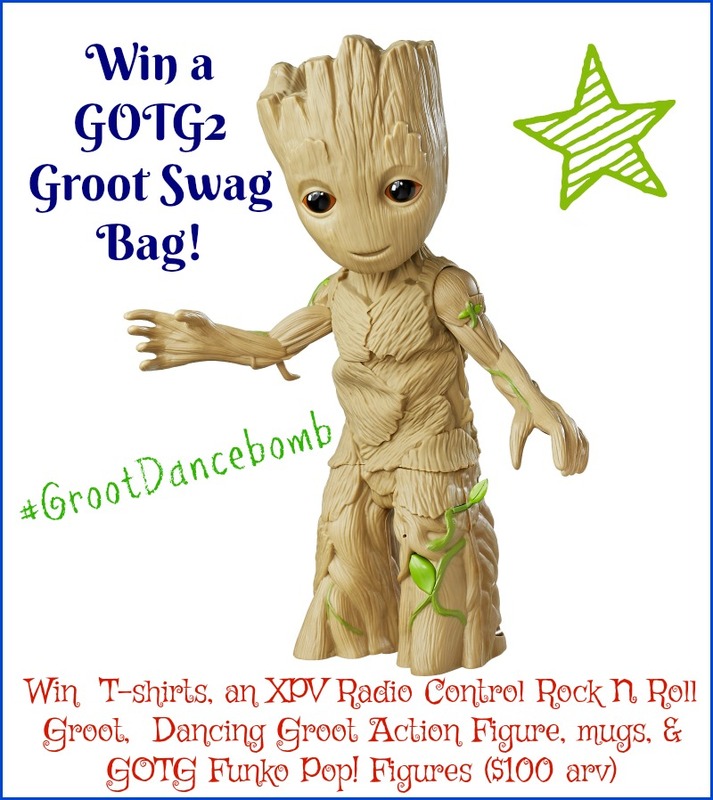 I would do the groot dance… very badly. This is all so adorable and we are completely stoked to see the movie. I wouldn’t care if anyone was watching, I’d dance anyway!